Feeling couped up in the city? Heat of the summer getting to you? Dreaming of dipping your toes into a refreshing lake? Splashing around in the sun? The answer is near! 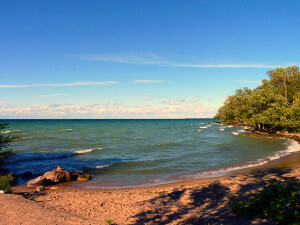 Come visit Willow Beach Park on Lake Simcoe. Lake Simcoe is a beautiful lake less than an hour north of Toronto. Zip up to the lake in the blink of an eye – without all the cottage country traffic. 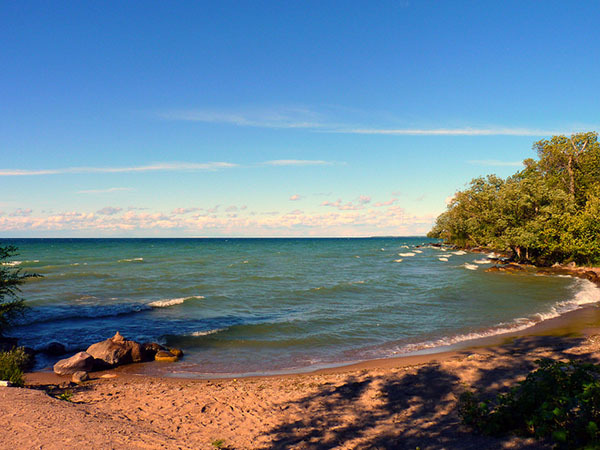 Beach amenities include swimming, picnic tables, and trail access to the Lake Simcoe Trail. For more information about the Lake Simcoe Trail, please visit this website. For more information about the park, please visit this website.